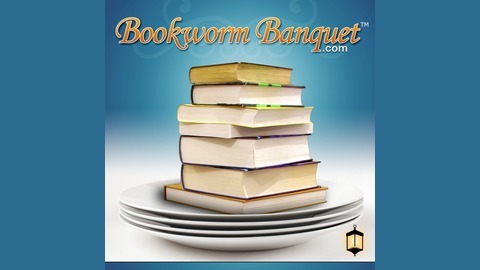 Bookworm Banquet is a program that aims to Satisfy Your Literary Cravings by offering up book reviews and author interviews on all genres of books with one caveat; the books must be family friendly. 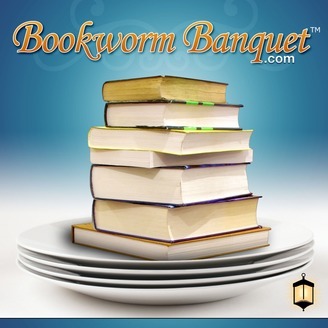 Our goal is to offer wholesome reading to our listeners, whether they are fiction or biography, current releases or classics, children’s books or books for older readers, we will review and discuss them all! JD and Nicole are avid readers who love talking about literature and would love for you to join the conversation.